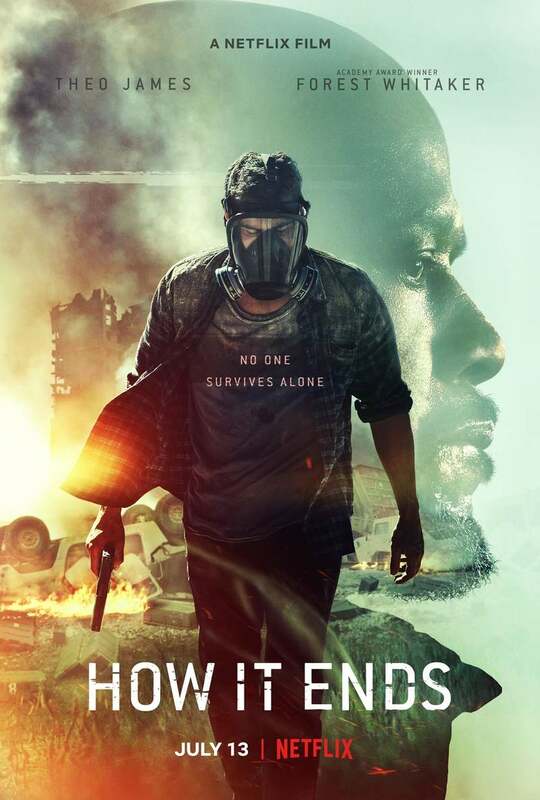 How It Ends DVD and Blu-ray release date not announced. Young Seattle couple Will and Samantha are expecting their first child when Will travels to Chicago to ask for Sam's father's blessing to propose to Sam. Sam's father Tom disapproves. A mysterious seismic event plunges the country into apocalyptic chaos and prevents Will from returning to Seattle. Will and Tom team up to travel to Seattle to find Samantha. Bandits, car chases, gun fights and shifting loyalties and alliances mar their journey west. DVDs Release Dates is the best source to find out when does How It Ends come out on DVD and Blu-ray. Dates do change so check back often as the release approaches.